It’s that time of the year that I like to take a look back at the past year and set my hopes for the next. So as a second part of a gaming mini-series I intend to do this holiday season I plan to point you to some of the best video games to look out for in the upcoming 2011. I already took you through the Top 10 video games of 2010 and you can tell it was a good year for gamers like me. But when I look at the upcoming games, I’m sure 2011 will be THE year. We are going to see the ending of a few trilogies, reboots of popular and fundamental classics, and if we are lucky “forever” will be equal to 14. 2011 will be the year to kill some Reapers, save the Earth, the humanity, the Galaxy and if possible – the other alien races too. 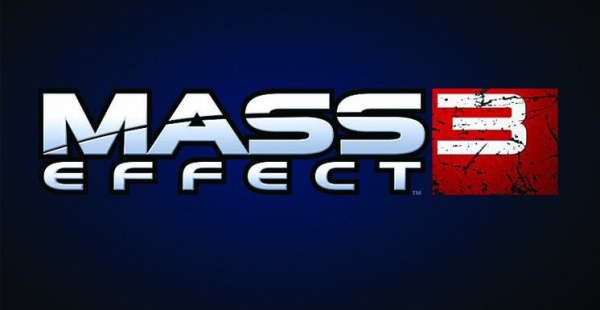 The final third chapter of Mass Effect series is coming in a year from now – it’s scheduled for the next holiday season and I don’t know about you, but I’ve already written my next-year letter for Santa. The always looking for trouble Nathan Drake will be back for its third adventure. Naughty Dog promised even better graphics, visiting lots of different locations around the world, better combat system and another intriguing story. If you’ve played Among Thieves, you know it feels more like a movie than like a game. One massive adventure filled with many surprises. We’ll get more of that formula, of Drake, a plane, a desert, more bad guys and more of Elena (hopefully, of Chloe too). Yep, can’t wait. 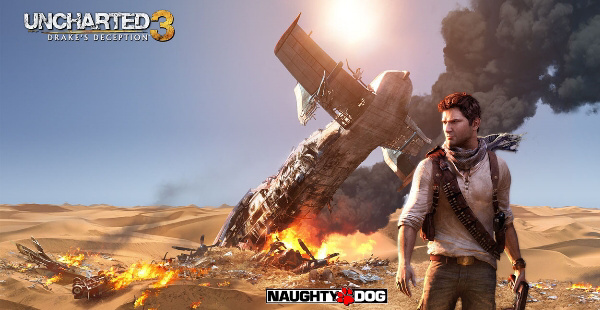 Uncharted 3: Drake’s Deception is coming only for PlayStation 3 in November 2011. 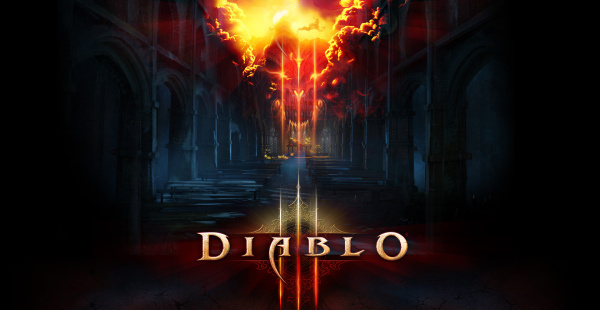 A Blizzard product slate has leaked recently confirming the rumors Diablo III is indeed scheduled for late 2011. Since Blizzard admitted the code-named Titan is actually a real title (the only mystery in the slate), it seems we can put some trust on that slate and hope for the best. The mother of the hack-n-slash RPGs will bring us to Hell once again, so start saving some money right now. 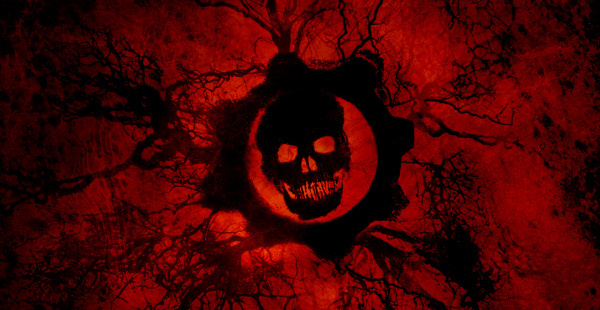 Marcus Fenix will battle the Locusts in the final game of the Gears of War trilogy. Will he save the planet Sera? We’ll see in fall 2011. There is this statistics showing that every time someone mentions Deus Ex another person is installing it somewhere else in the world. 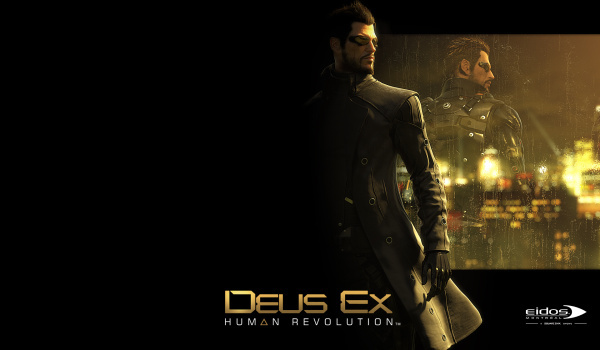 The first Deus Ex is an eternal classic that remained forever in the gamers’ hearts. 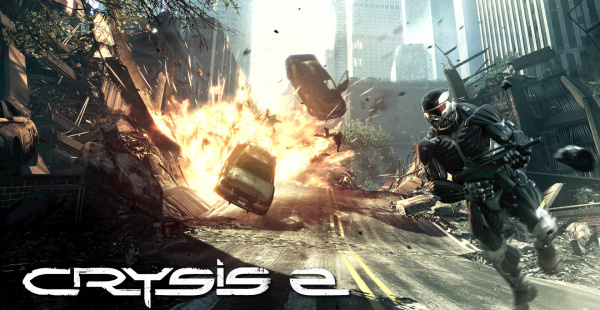 The third part is not a sequel, but a reboot of the series and is in the capable hands of Eidos Montreal. The game is almost ready and will hit the shelves this March. There are lots of trailers and gameplay videos available already, all of which promise an awesome gaming experience. Every new game of the talented BioWare studio is perfectly polished, compelling, with many moral choices and a world changing by your very actions. Dragon Age II will meet us with the hero Hawke, whose destiny is to become the most powerful and important character in the world of the Dragon Age. The combat system will be simplified a bit, but the rest of the mechanics will stay the same as in the first game. The graphics looks much better now so I guess the mod community won’t need to work on HDR textures anymore. 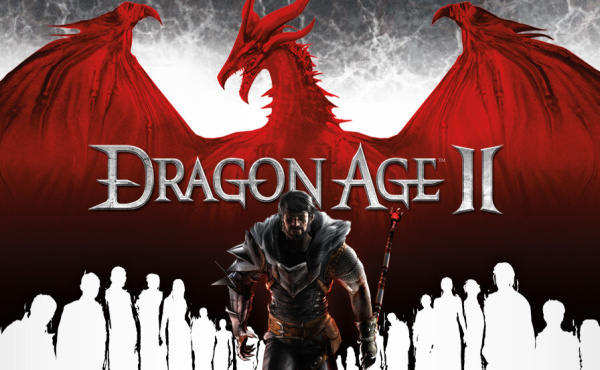 Dragon Age 2 is coming in March 2011 on all three major platforms. The first Witcher was a small revolution. The game has managed to achieve what many other companies have failed – a huge compelling world combined with a story that depends completely on your decisions. 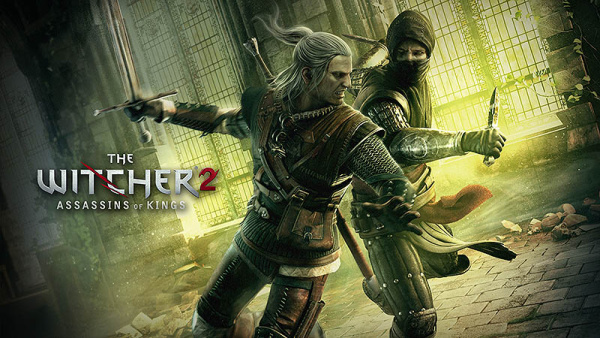 But The Witcher also offered unique gameplay and a combat system that was appreciated by the wide RPG community. CD Projekt has created a franchise that will keep its leading position for a long time. The first Witcher was a PC-only game, but its perfection made it sell millions. I expect nothing less from the sequel, which is coming this May. CD Projekt will be offering a premium edition on the price of the standard, which contains half of the goodies from the collector’s one – a coin, a map, the complete game guide, two papercrafts, the Making-of DVD and the original soundtrack. A killer deal for an avid game collectors like me! The first Crysis was so beautiful and realistic, that I just can’t wait to see the new CryEngine3 come to life in the sequel. The first game may not have been the bestseller Crytek was counting on, it did sell well and gathered a huge fan base. The second installment will take us back on the mainland and specifically in New York. We are promised another movie-like experience, exceptional (and surely taxing) graphics and an interesting multiplayer game mode. Crytek will launch Crysis 2 in the end of March 2011 and will heat up your computers and consoles to the maximum. 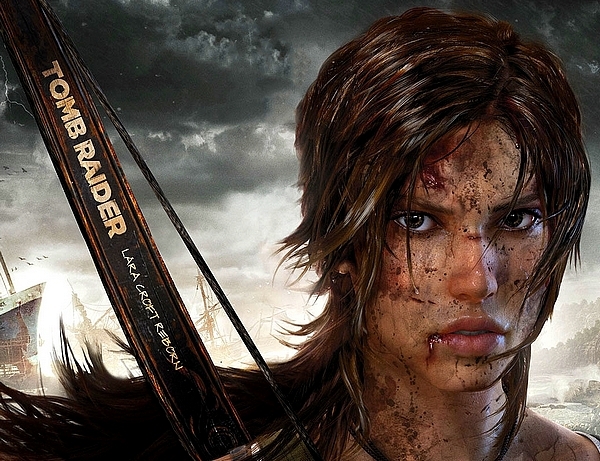 The new Tomb Raider is actually a reboot of the series. We’re back to square one, where Lara is young and inexperienced. It will be her first adventure ever into a new brutal world. And she is hotter than ever – part of the new artwork is already available to the public. You’ve guessed it right, fall 2011 again. 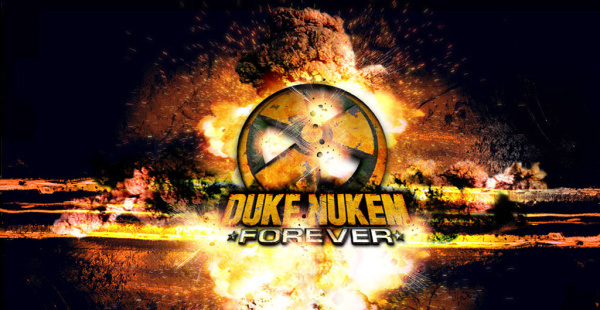 3D Realms are no longer in charge of the Duke Nukem development so we might just live to see the sequel after all. Gearbox is now responsible of the project and they are set to complete the game in 2011. So that’s about it. Of course, the list doesn’t end here. Dead Space 2 is almost knocking on the door, the PS3 exclusive The Last Guardian is also coming in 2011. There are also Batman: Arkham City, Elders Scrolls V, Portal II, Rage, the new Mortal Kombat and the MMORPG Guild Wars II. If you are a serious gamer, you know you’ll better start saving.